Fred J. Eckert offers a review in the Washington Times of James Rosebush's True Reagan: What Made Ronald Reagan Great and Why it Matters. “This is the book that Ronnie couldn’t write about himself,” Nancy Reagan said shortly before she died. Ronald Reagan, an intensely private person, not only was not one to speak boastfully he was also reticent to even talk about himself, especially if it might be too revealing of his innermost thoughts and feelings, deliberately and skillfully avoiding doing so to an extent absolutely remarkable for someone who spent most of his life in the public eye. In fairness to Mr. Morris, producing an accurate and truly insightful portrayal of Ronald Reagan is one of the most challenging tasks a biographer could undertake. 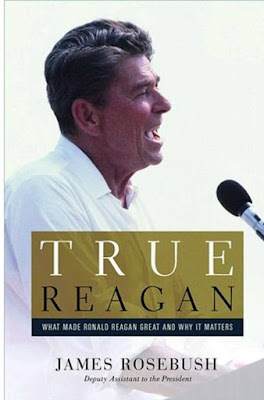 It explains why — while there are many good books covering some specific phase of Mr. Reagan’s life or zeroing in on such central topics as his religious faith or his long crusade against communism and while aides and friends and his two sons have written informative recollections about him — there are only a couple books that can truthfully be labeled a biography and not yet a great one. 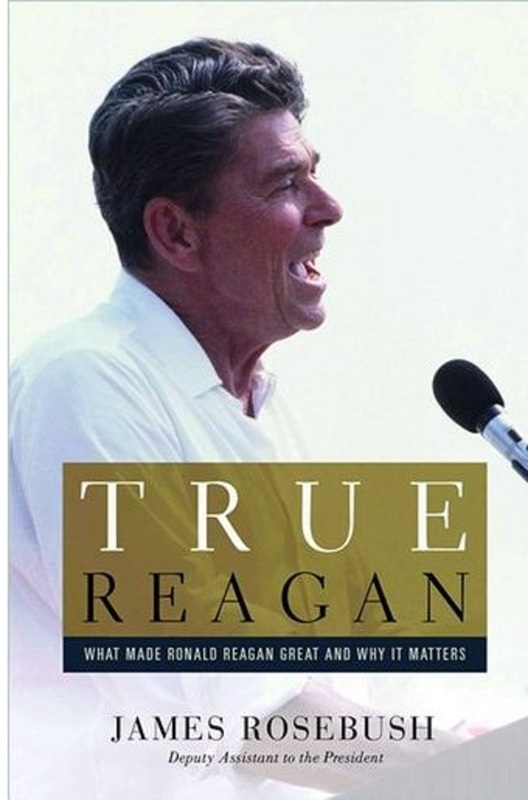 Many books about Mr. Reagan are good renderings of what Mr. Reagan said and did and explain how it was received and what impact it had, as does this book, but what makes “True Reagan” so very special, such a must-read, is that no other work to date is anywhere near as insightful.